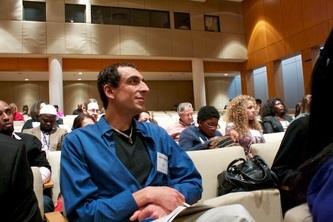 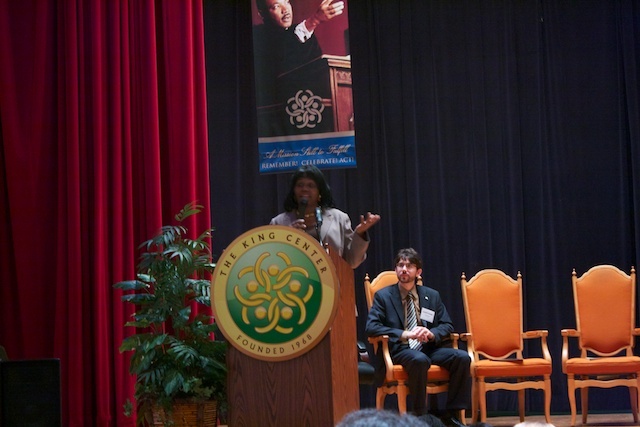 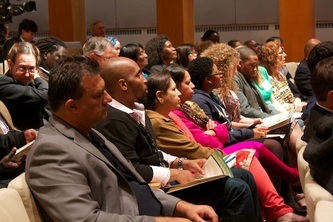 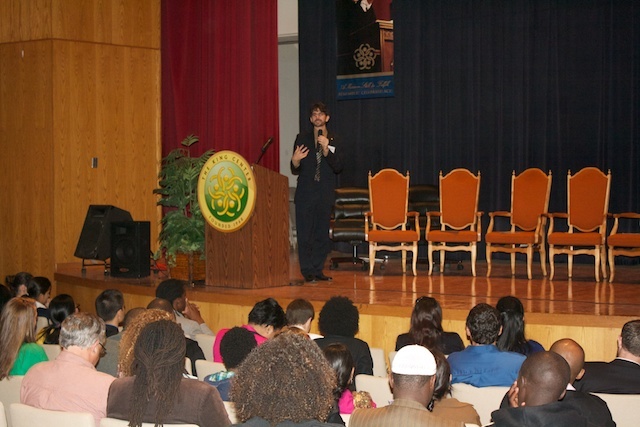 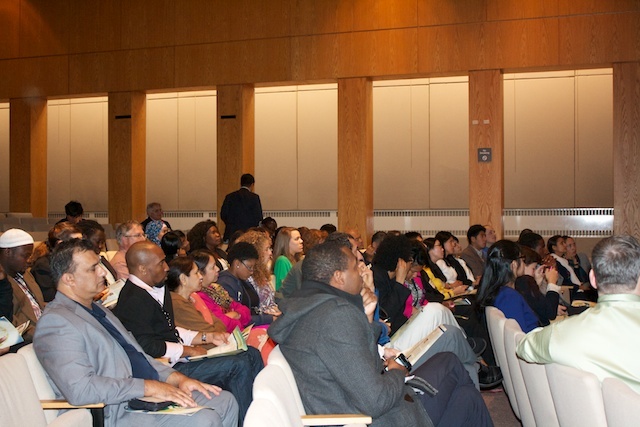 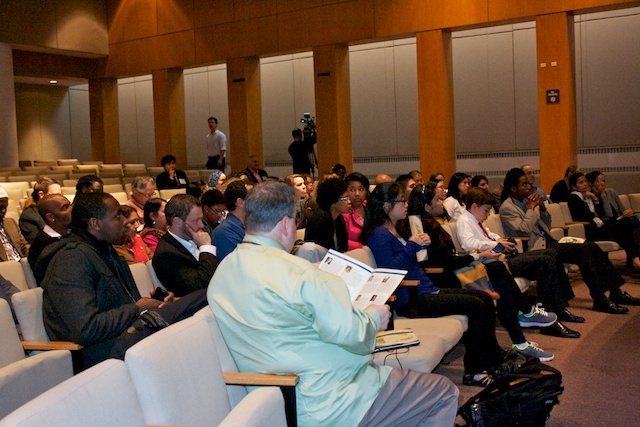 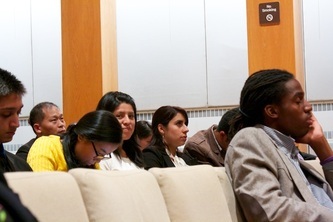 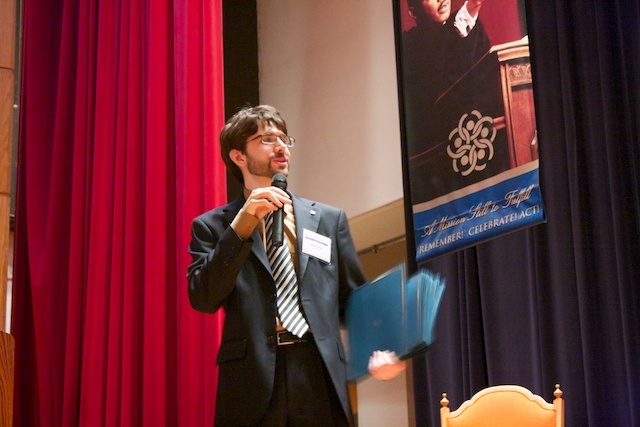 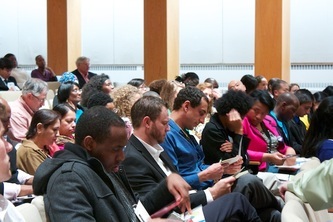 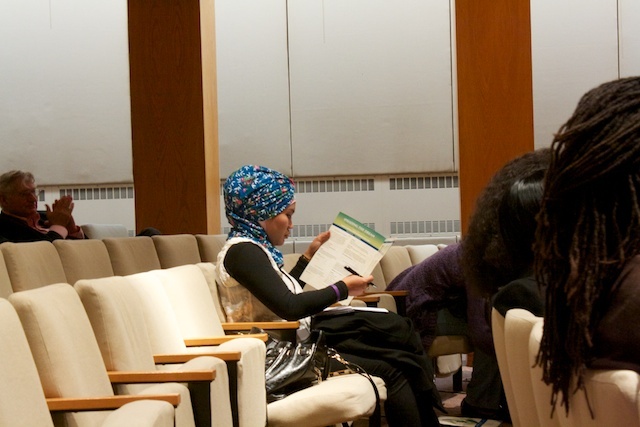 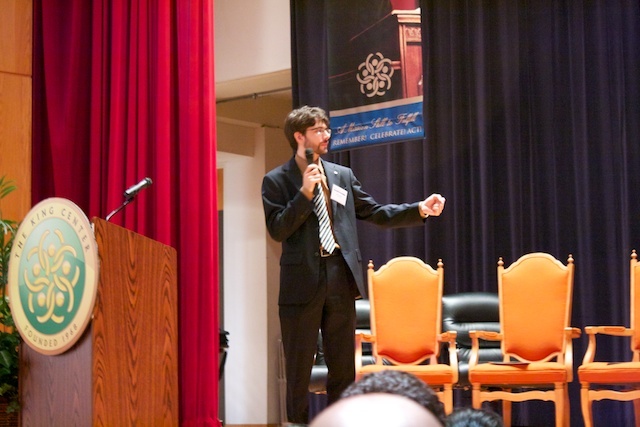 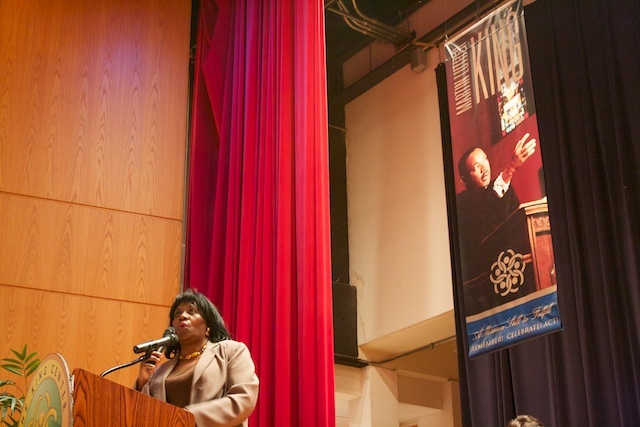 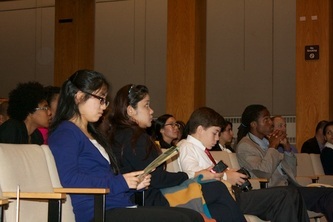 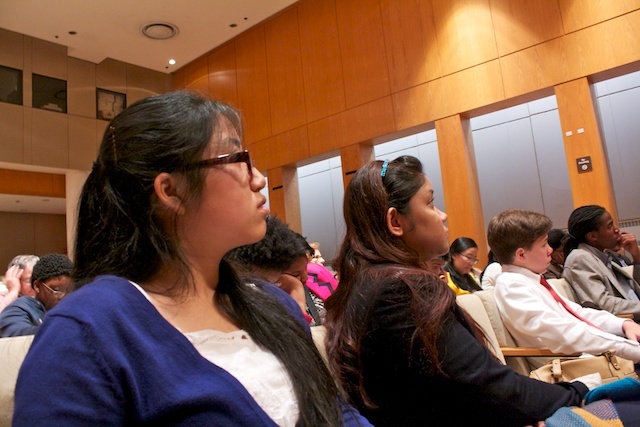 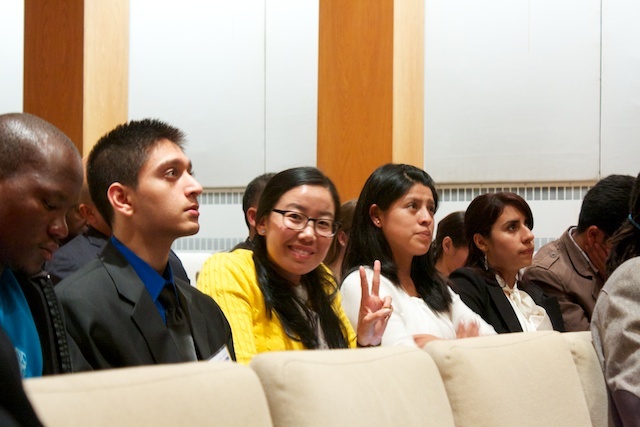 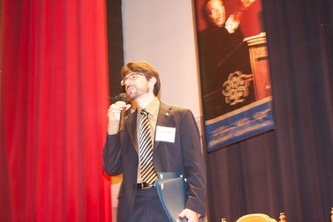 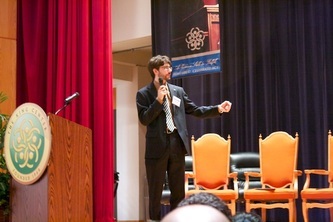 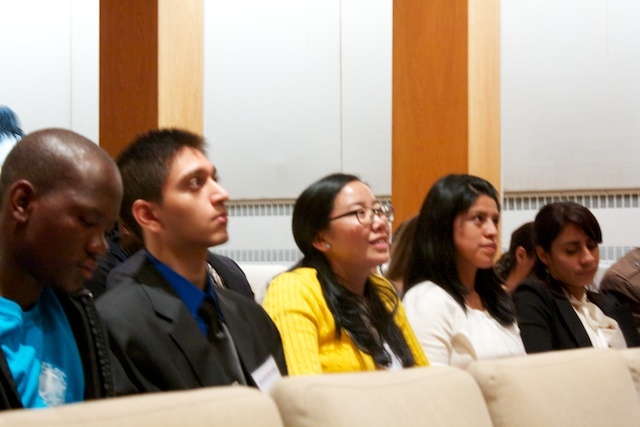 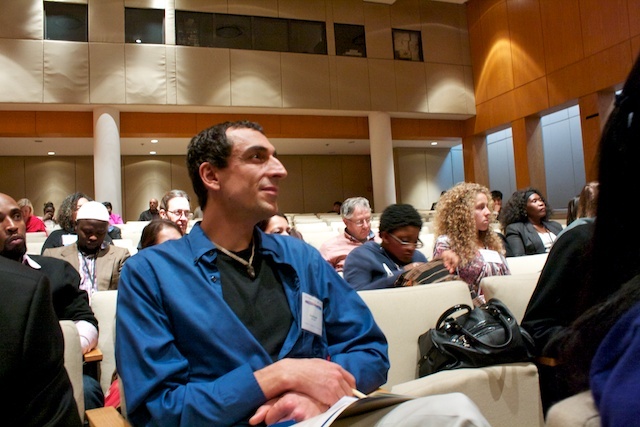 Building Understanding Executive Director, Daniel Shorr, emceed a youth program component of the Global Peace Convention 2012 at the The Martin Luther King Jr. Center for Nonviolent Social Change. The entire youth program included presentations by Amieko Watson, Executive Director at the GA Commission for Service and Volunteerism, and Barbara Harrison, Director of External Affairs and Programs. A phenomenal panel discussion featured Rabbi Dr. Analia Bortz, Rev. 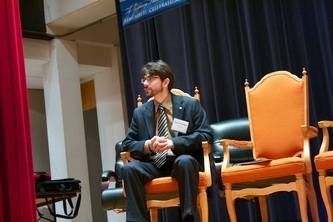 Dr. C.T. Vivian, Rev. 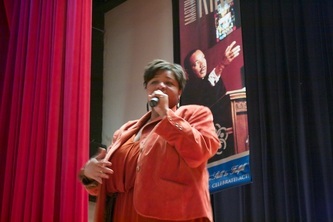 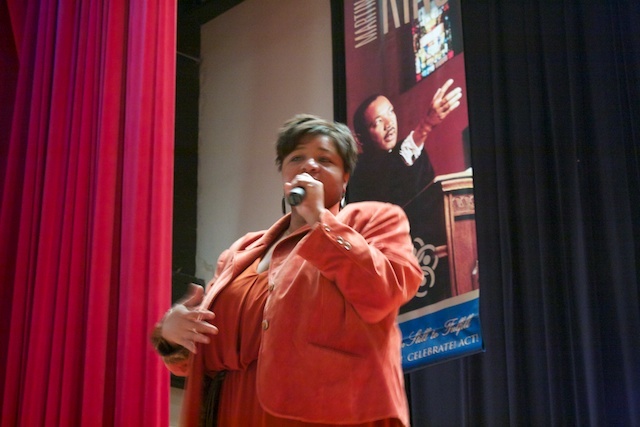 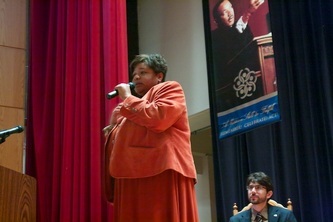 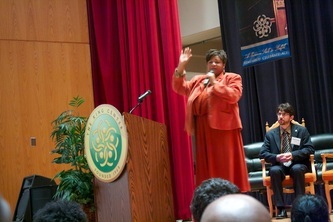 Dr. Bernice King, Rev. 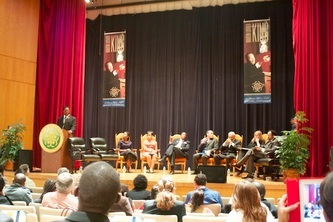 Dr. Gerald L. Durley, GA State Representative Alisha Thomas Morgan, TV personality, Judge Glenda Hatchett, and was moderated by Rev. Dr. Paul Murray.